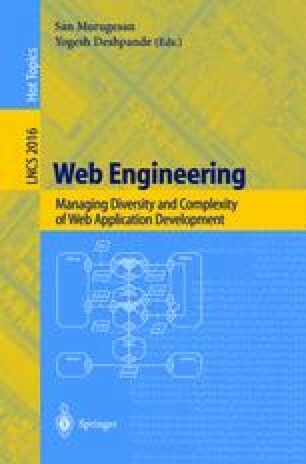 This paper first describes various interfacing mechanisms between the Web and databases. Secondly, a comparative analysis of different web-database interfacing mechanisms is presented. Thirdly, a web-based timetabling system implemented using one of the mechanisms is described. Finally, conclusions and future work are reported.